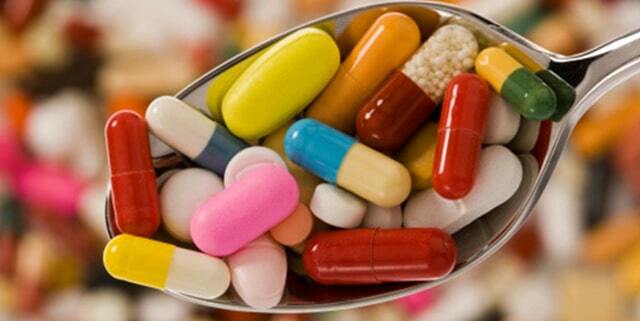 Smartphone app identifies pills in seconds. Poor medication use is responsible for 8% of all US healthcare expenditure. That’s $200 billion a year. And often poor medication use arises from poor documentation of a patient’s medication history. Anyone who has ever had to take a medication history – what drugs they’re taking and why – from a patient will know that sometimes can it be a real challenge. It’s not the patient’s fault – some of them are on so many medications, prescribed by so many different specialists, even Garry Kasparov could struggle to remember what each of them does. The need to identify pills in a timely manner is especially important in an emergency situation. Now a crowd-sourced solution might put an end to those troubles. MedSnap, an Alabama-based company, led the Pill Mapping Project, where each pill in the universe of prescription pills was visually mapped. The project built up an enormous Visual Pill Library of over 3000 branded and generic drugs. Then, in the same way that the Google Goggles app allows smartphone users to identify a landmark or painting by taking a photograph of it, MedSnap’s app, MedSnap ID, will identify practically any prescription pill and its strength, literally in a snap. When a healthcare provider takes a photograph of the pills in question, the app matches the drug against the data in the system, including over 240,000 shades of colour. What’s more, the app will also point out drug interactions.